Web development is gaining popularity every day and many people are opting for this career path because of its very high demand in the market. The key to succeed is to set yourself apart from the crowd and we have the perfect solution for you. 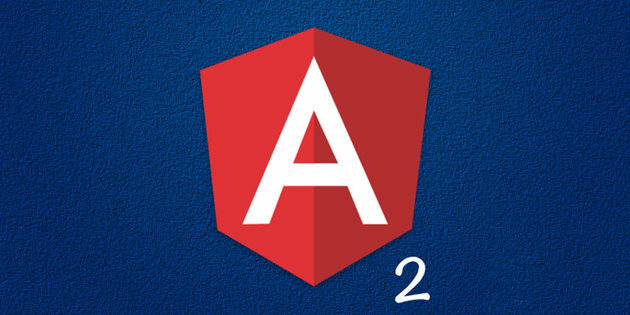 Invest in this amazing deal by Wccftech and become an expert of the Angular 2 framework. The Immersive Angular 2 Bundle is available at a massive discount for a few days so hurry up! With an 88% discount, you will get access to hundreds of extremely useful lessons. These courses are designed to help you put your career in an overdrive. 44 extensive hours of training will help you achieve the career you deserve. So are you committed to this goal? If yes, then this is the perfect deal for you.